STILLWATER, Oklahoma, Dec. 4, 2017 – Audiences won’t have to wait much longer for the debut of premiere performances from The McKnight Center for the Performing Arts at Oklahoma State University. 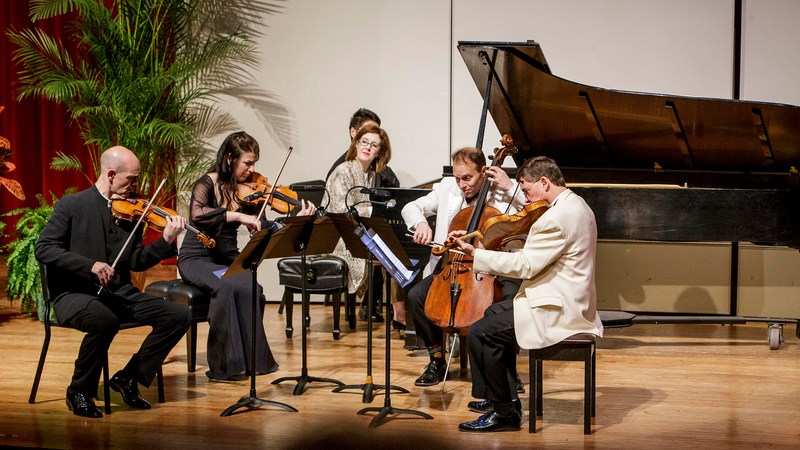 The McKnight Center Chamber Music Festival will be The McKnight Center’s inaugural concert series, featuring a variety of performances and interactions with the finest chamber musicians in North America. The musicians will be in Stillwater for a weeklong residency April 8 through April 14. The residency includes three regional ticketed intimate soiree performances, masterclasses for OSU students, a music-education concert for area elementary students, and a free Stillwater community concert on April 14 as the grand finale to the Festival. Sponsorships are available now, and tickets and registration for the Free Community Concert will be available beginning in January. Dr. Howard Potter, head of the Oklahoma State University’s Department of Music, said it is remarkable that the McKnight Center Chamber Music Festival is creating opportunities for OSU music students to learn from the renowned artists during the one-week residency. 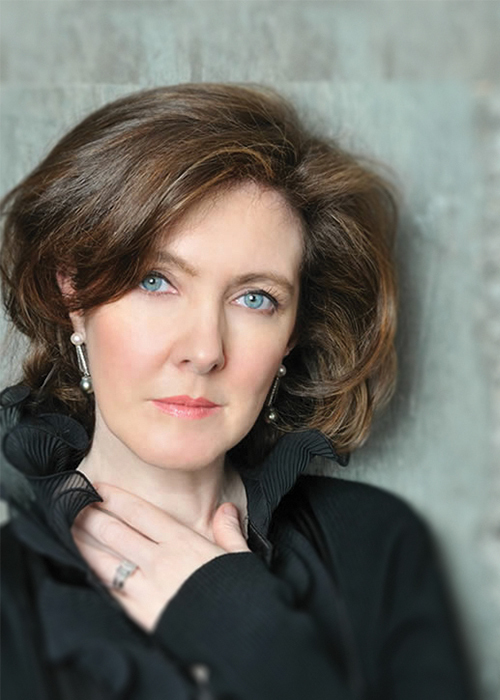 “The faculty and students are doubly excited to know that in between performances, our students will be able to interact with these great artists on a personal level in the form of masterclasses, rehearsal observations and discussions on the business of music, music education, career development and music entrepreneurship,” Potter said. Blakeman said music education, as a core tenet of The McKnight Center, will play an important role throughout the week of activities. “We believe that well-rounded art and culture experiences enrich our humanity individually and collectively,” he said.